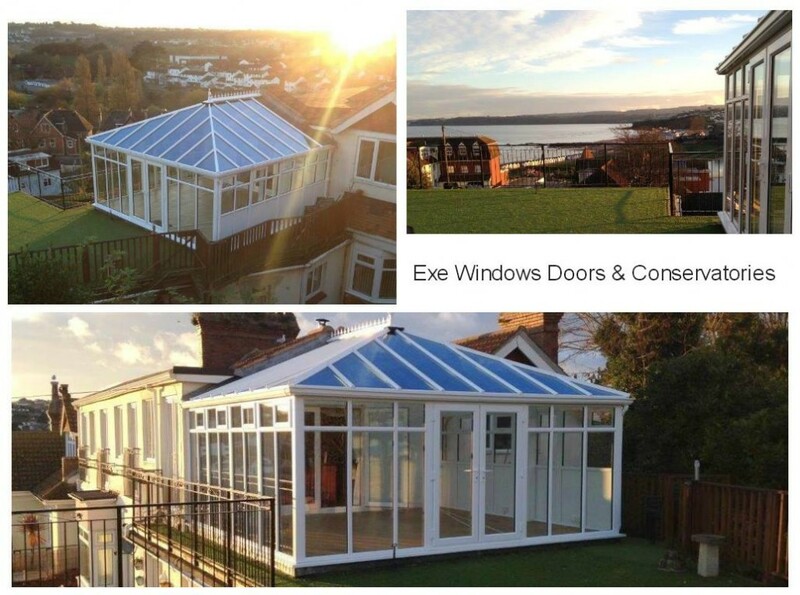 Conservatory Installers Sidmouth. 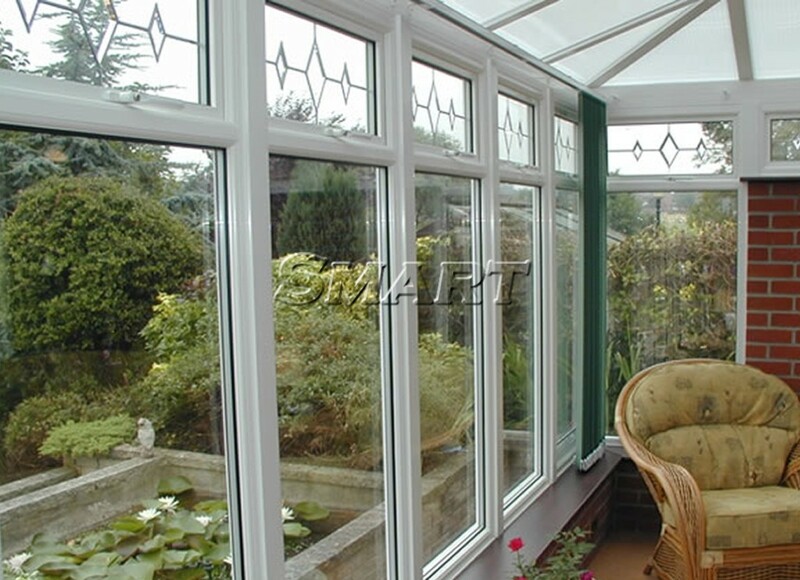 Exe windows Doors & Conservatories offer a full range of new conservatory options. 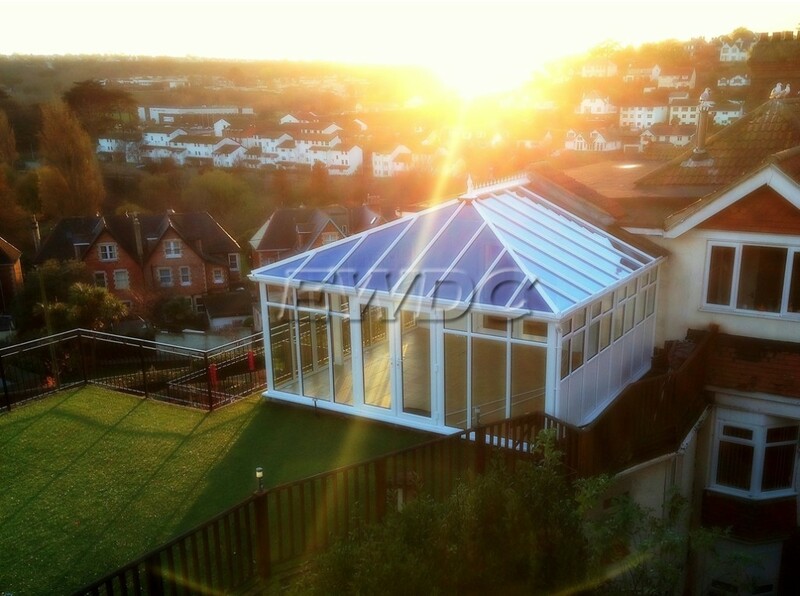 We will come to you and talk through all of the options available and give you all the advice you need to help decide how you would like your dream conservatory to look. We understand that you are going to want to use your conservatory as an all year round living space which is why, as standard, we build all of our conservatories with the highest specification window frames, roofs and glass on the market today. 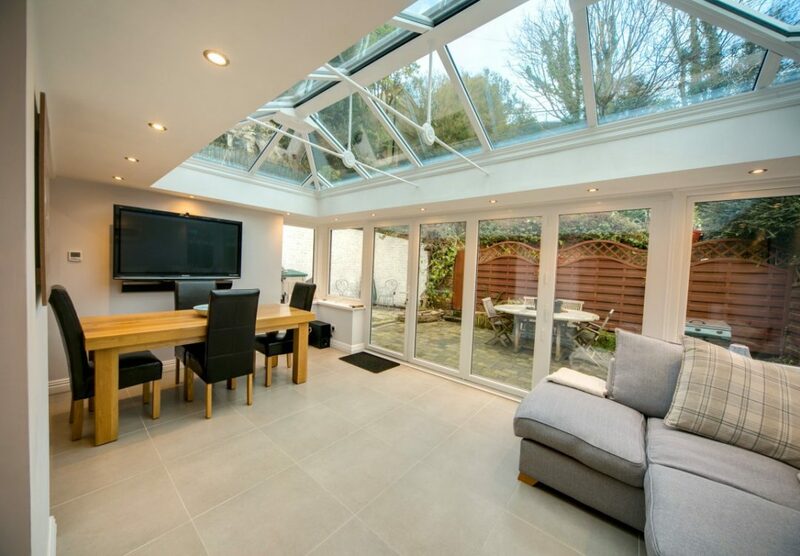 Helping to make your new conservatory as energy efficient as possible, this means that unlike conservatories from the past, you can use the room all year round not just in spring and summer! 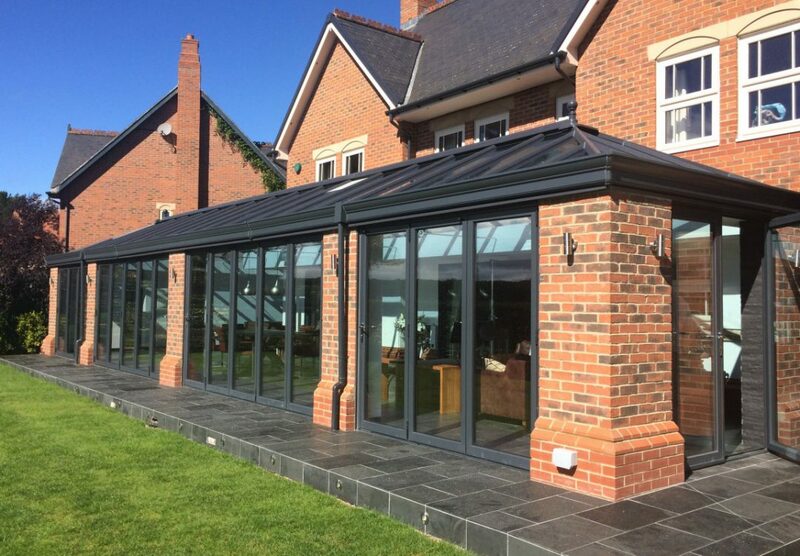 We offer PVCu conservatories in a range of colours and styles to compliment your home & garden. 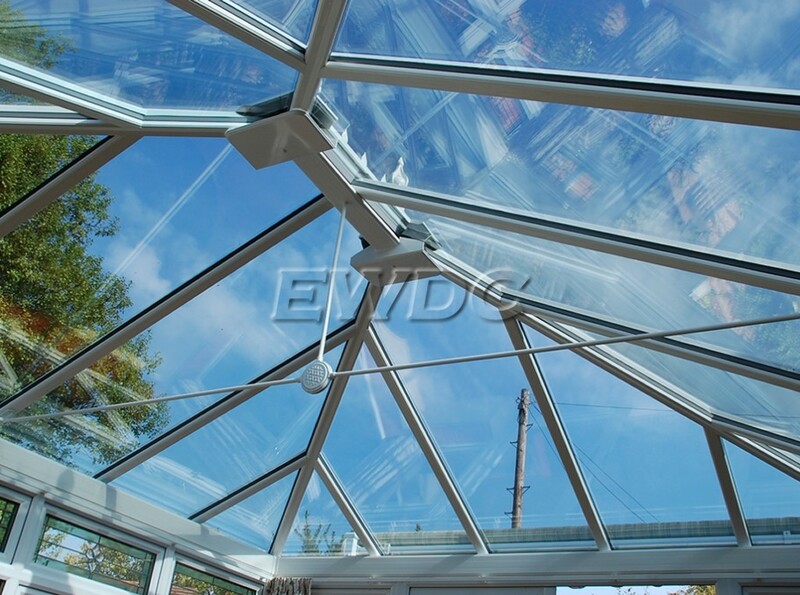 Glass, Polycarbonate or Tiled conservatory roofs options available . 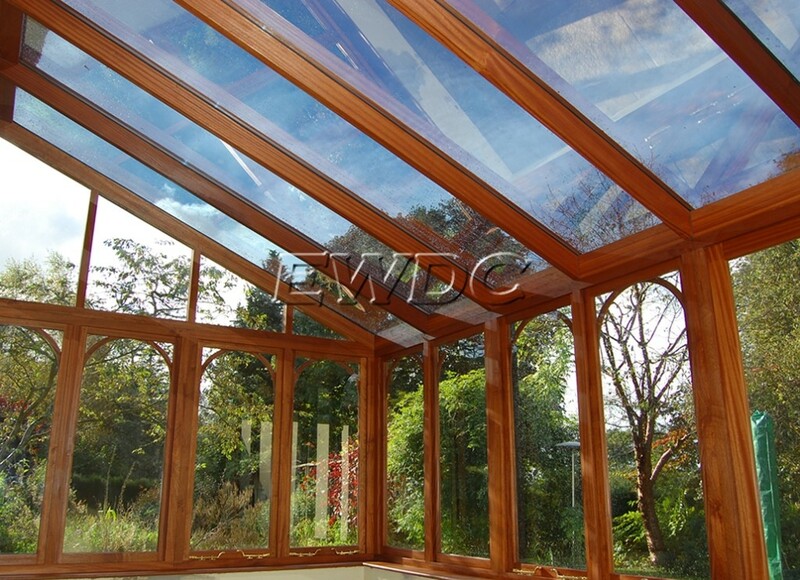 All our timber conservatories are bespoke and made to your own personal specifications. 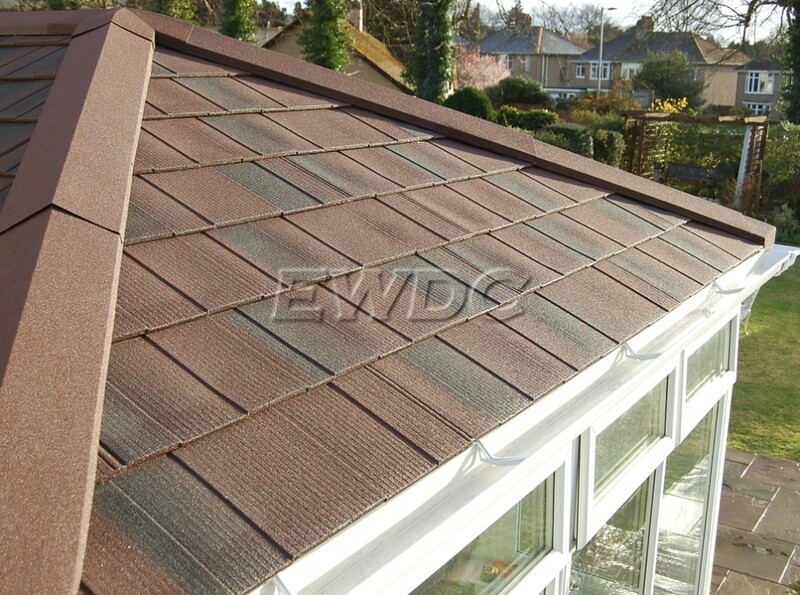 Expertly constructed and beautifully finished with a 10 year Guarantee. We supply & install sleek aluminium conservatories featuring strong slimline frames maximising window space allowing more light into your conservatory. 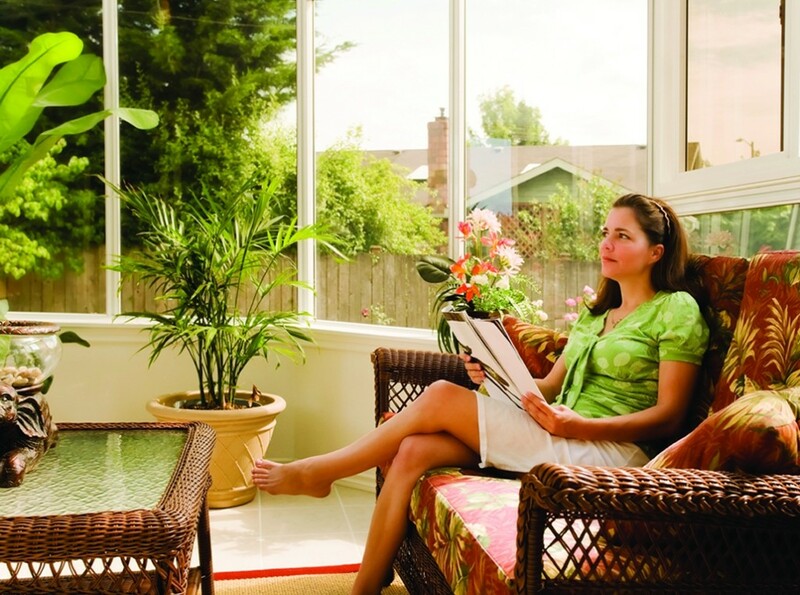 If you like the look of a conservatory but would prefer a little more privacy, an Orangery may be the option for you. 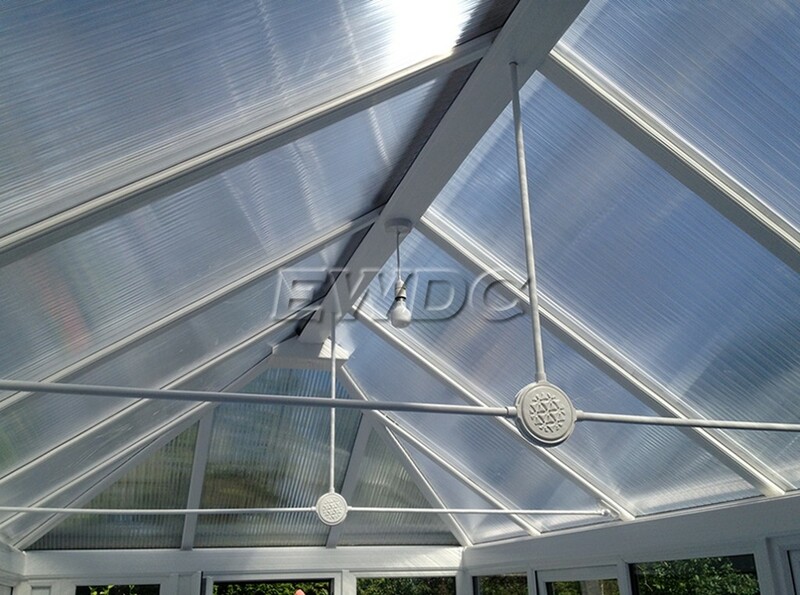 An Orangery is somewhere between an extension & a conservatory.